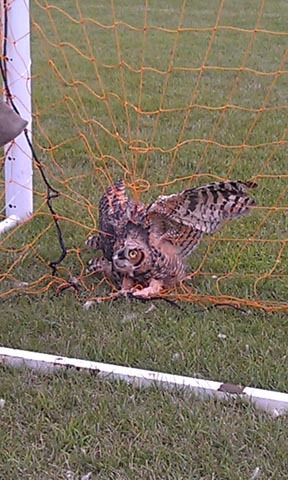 sunday morning owl rescue - - - 3 messages. Showing 1 through 3. 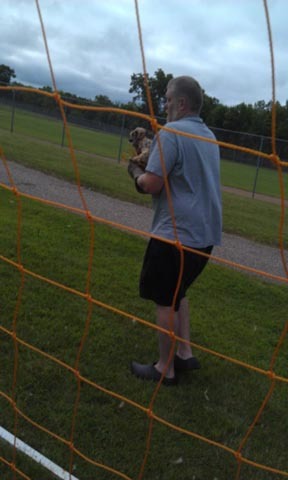 Yesterday i had the chance to save a owl, it was caught in a soccer net in the park by my parents, i got the bird cut out,started to carry him towards the car, and he flew off to the woods kinda a cool way to start a week, ill get pics up as soon as i can. Mother nature owes you a good one!